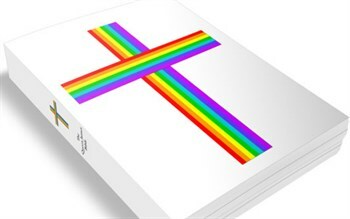 A Birdville school district teacher has been disciplined after assigning sixth-grade students a survey that asked them to rate their comfort level with being asked to visit a gay bar or having a Palestinian-Muslim roommate. 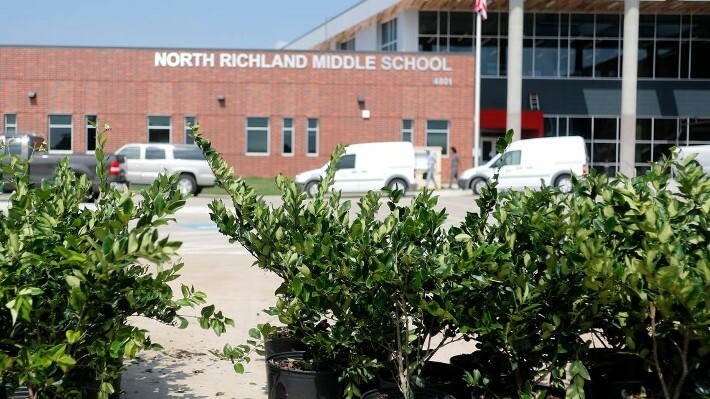 The questionnaire titled, "How Comfortable Am I," was not age-appropriate for sixth-grade students, according to several parents from North Richland Middle interviewed by Star-Telegram media partner WFAA. The middle school is in North Richland Hills.